Back on market - buyer's loan fell through. This is one you have to see to truly appreciate. Even Martha Stewart would feel at home in this tastefully updated home located on a quiet cul-de-sac in a great family neighborhood! The kitchen has newer high-end stainless steel appliances, custom oak cabinets, pull out drawers and racks, and a beautiful tile backsplash. The large windows and clerestories let in loads of natural light. The park-like backyard is a private sanctuary of mature trees, flowers, and lush landscaping. Enjoy quiet evenings on your Brazillian redwood deck in your incredible outdoor living space. You'll want for nothing here! 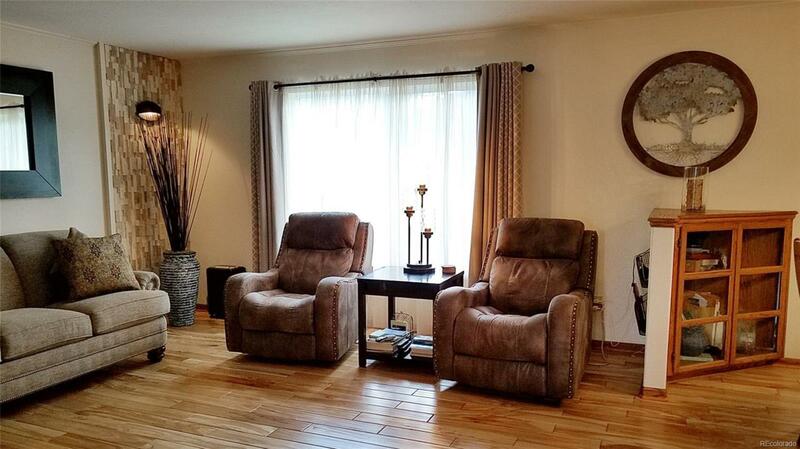 So many upgrades: birch hardwood and cork floors as well as porcelain tile and carpet. New paint throughout. Upgraded kitchen and baths with custom tile work. Finished basement; workbench in the garage. New roof in July 2018, newer water heater, and a 95% efficiency furnace. This home is truly a 10!